Prince Technologies, established in 2008, is the only company in Knoxville, TN, strictly focused on structured network cabling installs. Due to our exclusive focus, we are able to deliver excellence in form of the highest quality, attractive cabling solutions. Over the years we have established ourselves in the market as a dedicated communications systems integrator and developed a reputation of excellence.  We pride ourselves on maintaining continued customer satisfaction based on the quality of our work, clear communication, and serving our clients with integrity. 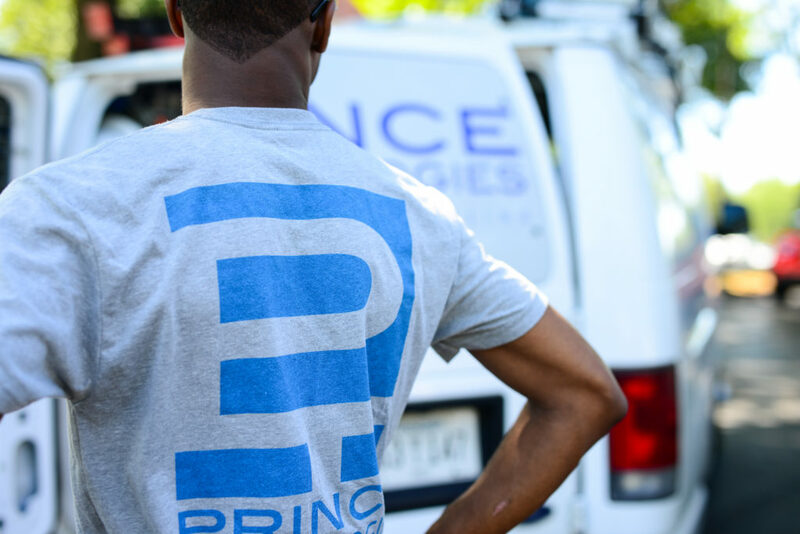 As a result of Prince Technologies’ commitment to excellence and integrity, our clients have gained not just another vendor service, but a reliable and consistent partner to take care of all their network and cabling needs swiftly so their business can always operate at its highest capacity. Ryan has over 10 years of experience in the Structured Cabled Industry. With a passion for excellent customer service, Ryan has led Prince Technologies with a desire to provide each of their clients with exceptional customized network solutions. Ryan began Prince Technologies in 2008 when he saw a need in Knoxville to be an exclusive network communications provider, bridging the gap between architecture and IT companies. Ryan enjoys spending time with his wife and four children, and is thankful for the opportunity he has been given to serve Knoxville businesses. Our technicians are dedicated to providing our clients with excellent customer service as well as a finished project which meets the new and growing needs of their operations. Our technicians are the driving force which ensures that our clients are satisfied with the final product and its execution. Our team is eager to work alongside you and help install a better system for your current needs and future expansion. Let Prince Technologies provide you with a strategic approach to a broad range of high-quality structured cabling solutions for voice and data communications with a personalized consultation to design the optimal solution for your project constraints. Prince Technologies was established in 2008 with the desire to provide our clients with the highest quality solutions. We are located in Knoxville, TN and serve Knoxville and East Tennessee. No matter the project, we are dedicated to bringing you a solution that will meet all your goals.